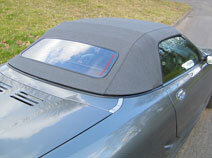 If you are looking to restore the soft top on your MGF to it's former glory, look no further than Carhoods Northern, master fitters since 1992. Contact one of our MGF experts today and we will talk you through everything you want to know about restoring the hood on your MGF. We work for Insurance Companies and MGF owners throughout the UK and our reputation for quality and value is unrivalled in the industry. Colours shown as a guide only. We can confirm material and colours available once we know the exact model and year of manufacture. Manufactured by the O.E. 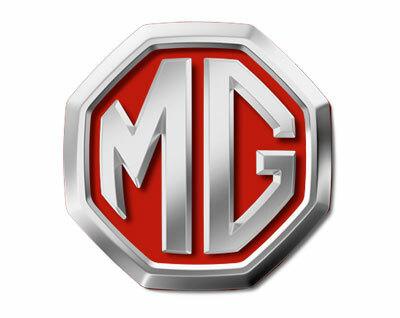 supplier to MG Rover for its MGF and MGTF hoods before the Rover group went into receivership in 2005, our rear screen car hoods are still produced for the aftermarket by the same manufacturer. Manufactured by quality OEM hood supplier.